I’m usually too impatient to make test tiles. It seems like a waste of time to me. It’s not like you can do anything with them, and they take up space in my workshop. So, I usually test a glaze on something small, like ornaments. If it doesn’t come out good, no big deal, if it does, then I have something to sell. 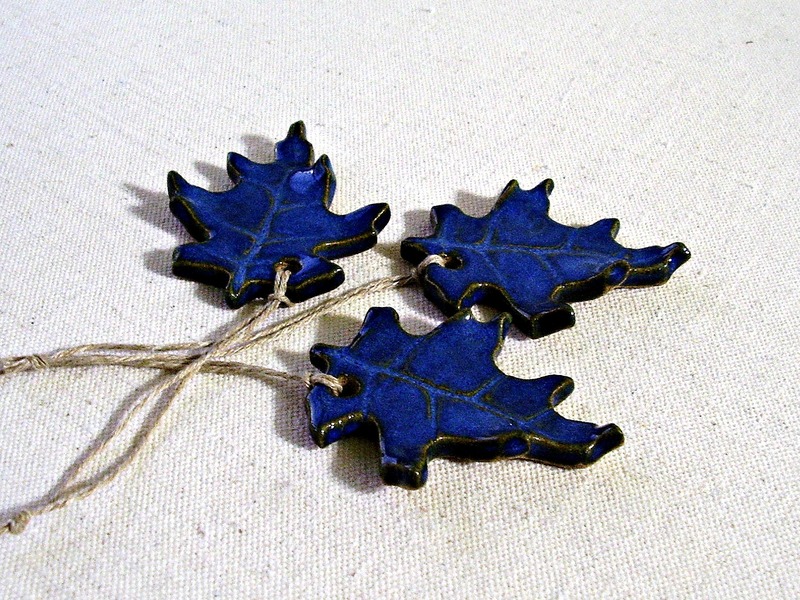 These leaves were made from a stoneware clay called #50. The color is a little darker. Then I like to try something with some texture, like these birds. This glaze works well with texture, it’s not completely transparent, but at least it doesn’t cover up the texture like some glazes. It definitely works well on this texture! Then I tried it out on some small bowls. These came out cute! 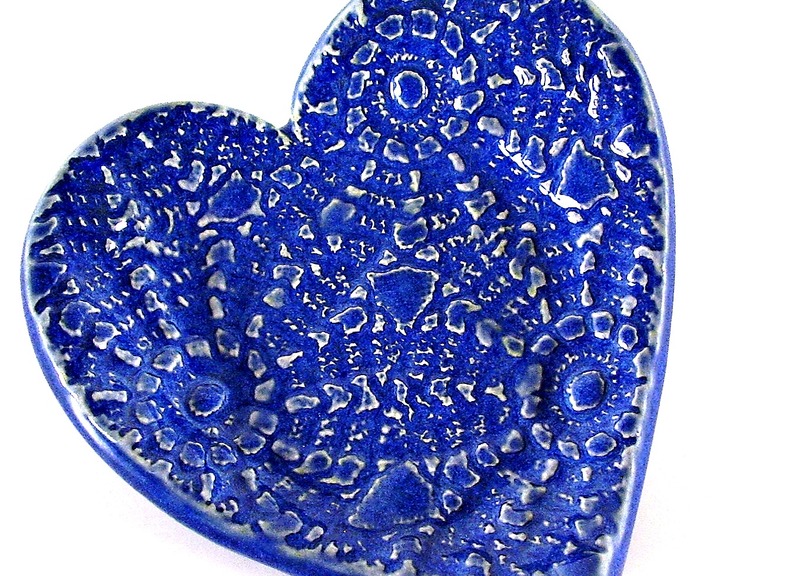 I love this glaze! It’s so easy to work with, so nice to brush on, and it’s so reliable and consistent. Everything always comes out great, and the color is beautiful too. What more could you ask for? 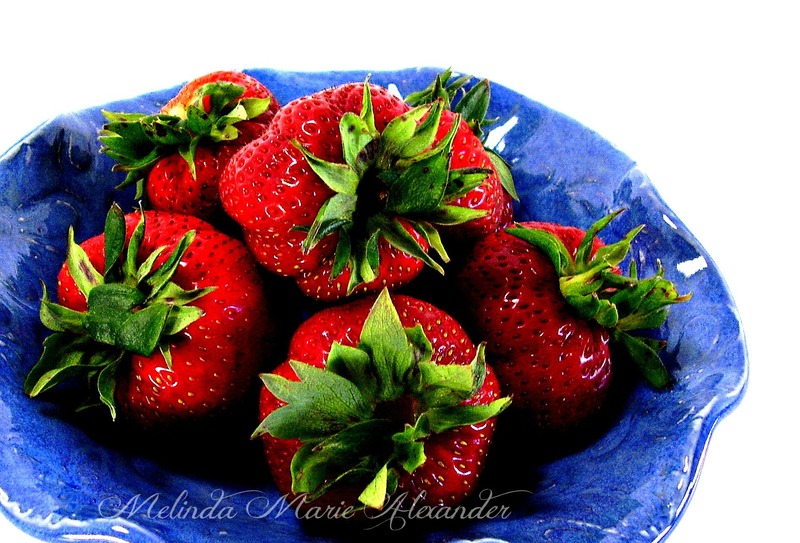 This bowl looks so yummy with these mouth watering strawberries! I applied one coat of Blue Midnight and two coats of Indigo Float on top. It came out great! 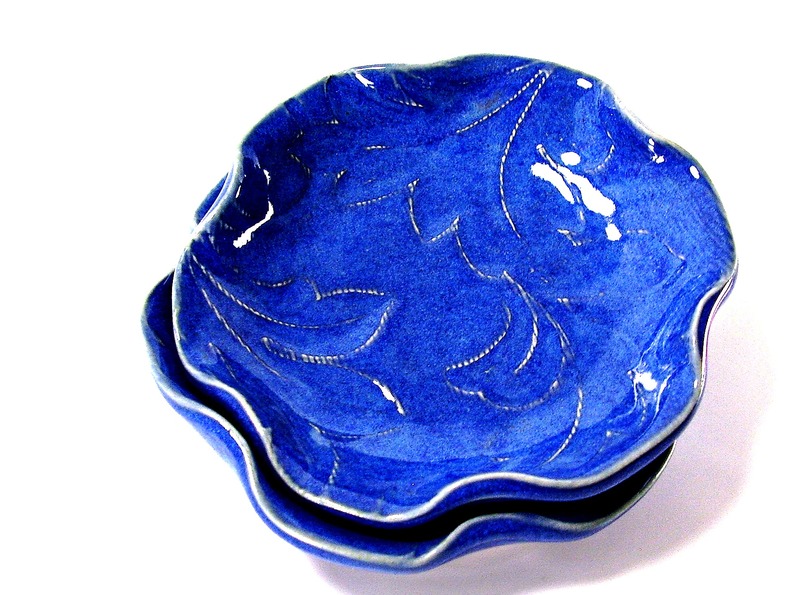 As a matter of fact, this bowl was on Etsy’s Front Page! 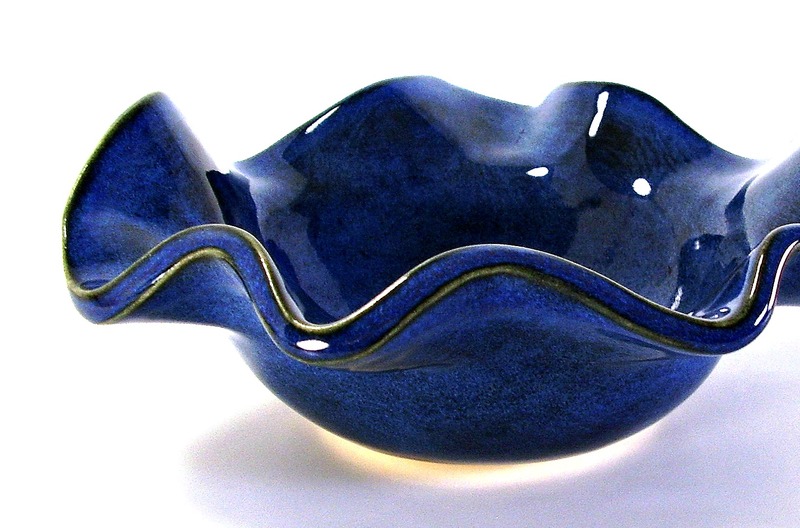 This bowl was also glazed with one coat of Blue Midnight and two coats of Indigo Float. I did some photo editing on this photo, so the color is slightly off. It looks like the bowl above. 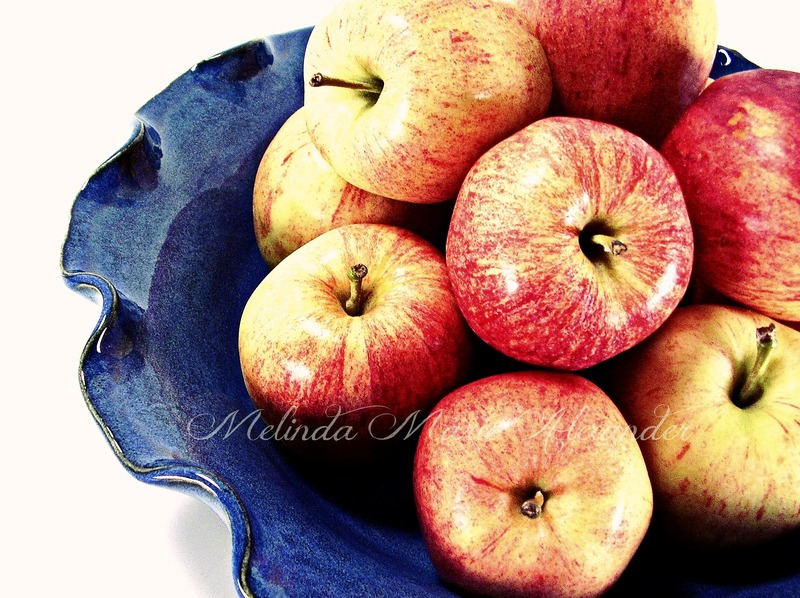 After it sold, I turned it into a food photography photo for my Etsy Shop, but I totally forgot about it, until I did this blog post. I need to list this! Even if no one buys it, it makes a great photo for treasuries. 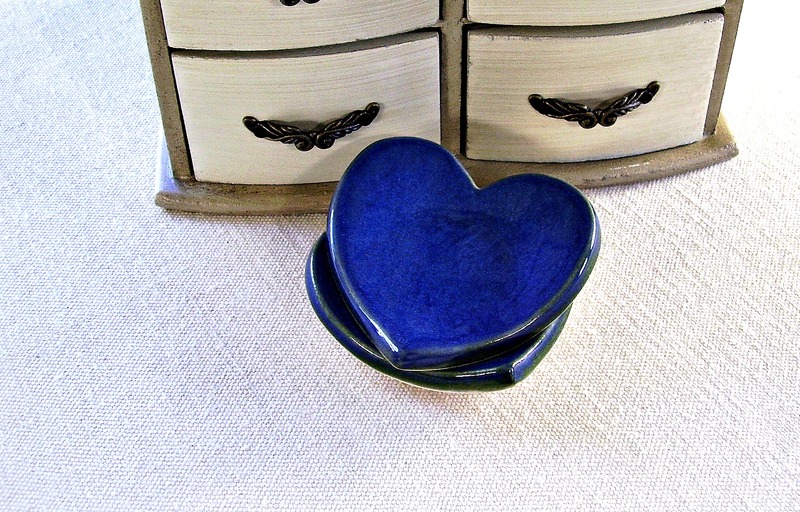 I made these plain heart dishes not that long ago, they came out cute! 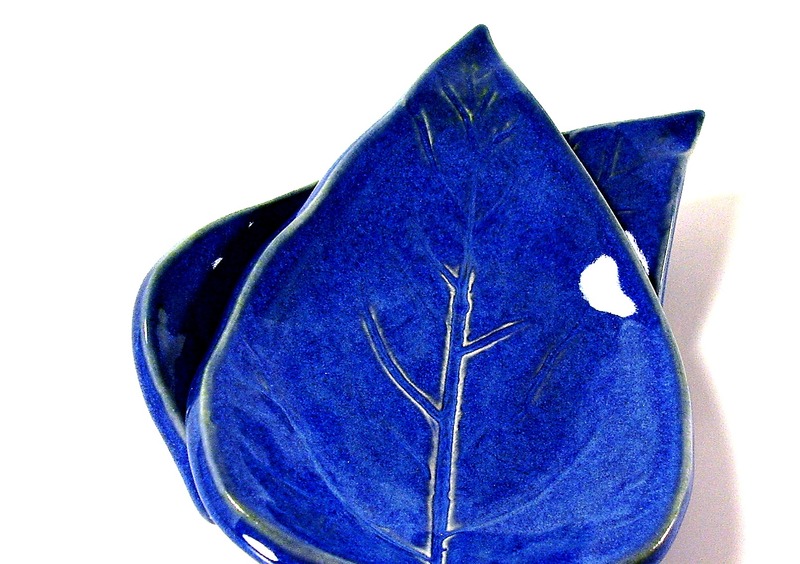 I just realized that I haven’t tried this glaze on any of my dinnerware. I think it’s time I do that. Hmmm, now I have to decide on which one. 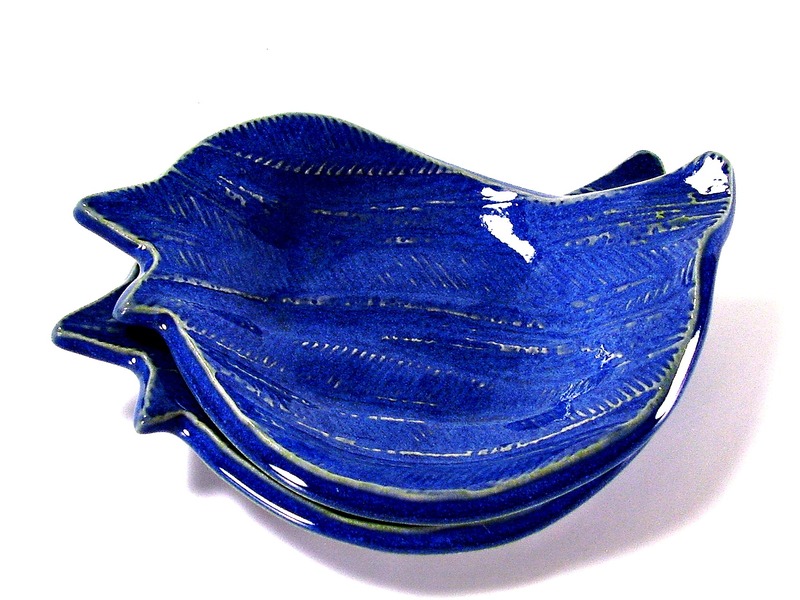 Should I use it on some plain plates or plates with texture? Let me know what you think! 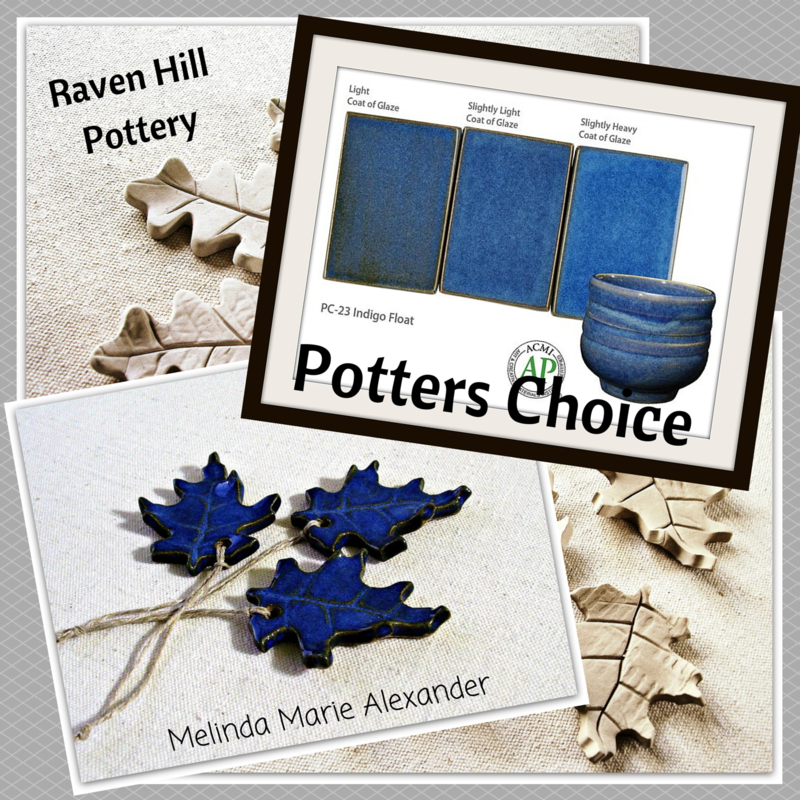 This entry was posted in Uncategorized and tagged birdie bowls, ceramics, clay, color, designer, Etsy, facebook, glaze testing, glazing, handmade, handmade bowls, handmade heart dishes, handmade leaves, handmade ornaments, home decor, Indigo Blue, Indigo Float, leaves, Melinda Marie Alexander, photography, photos, pinterest, potter, Potters Choice Glazes, pottery, Raven Hill Pottery, ravenhillpottery.etsy.com, texture, twitter, wordpress, workshop by ravenhillpottery. Bookmark the permalink.